A fresh and deliciously chewy take on a fan favorite. Our oatmeal raisin cookies created a legacy. 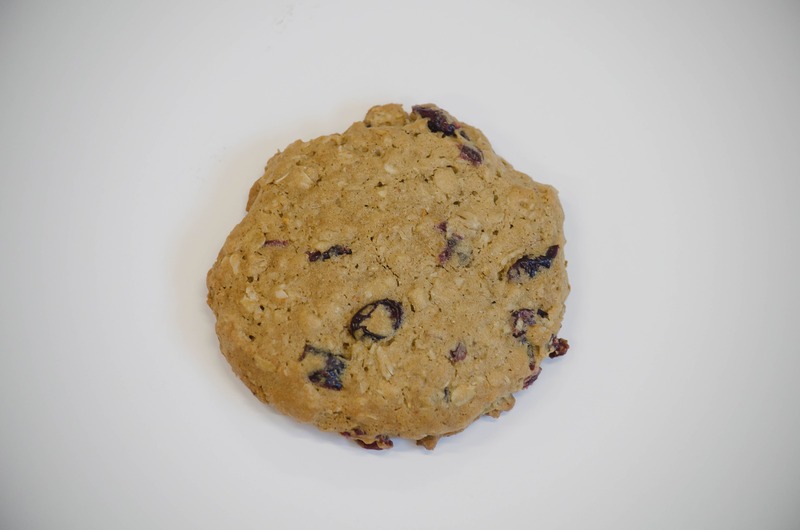 Now we're back with a new spin on oats with our Cranberry Oatmeal gluten-free all-natural cookies. 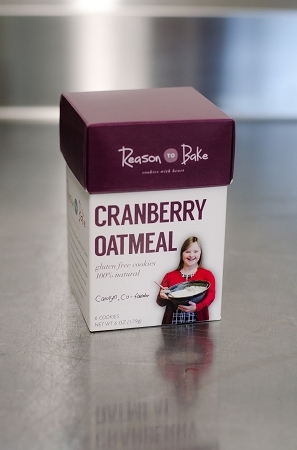 Enjoy the sweet tang of juicy cranberries and the mellow, sugary, melt-in-your-mouth texture of oatmeal cookies. These preservative-free dessert cookies are the perfect fit for any lunch box, after school snack, on the go road trip treat, or just a break to enjoy with friends. Six fresh cookies in one wrapped package for each box. I love the cranberry oatmeal cookies. 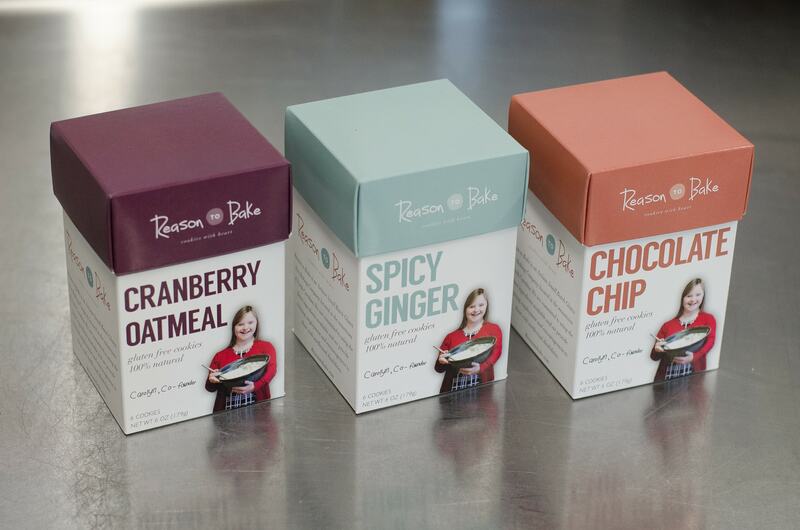 When I first heard about Reason To Bake's oatmeal cookies, I worried that they would be flat and crispy like other gluten-free cookies I've tried. But these were soft, crumbly and delicious! They taste super fresh, too. My personal favorite out of all the flavors.